Britney is Celebrated with the Key to the City of Las Vegas' Iconic Strip During "Britney Day"
Dress Up as Britney for a Costume Contest at 'Piece Of Me' on Oct. 31! Spend Halloween with Britney at 'Piece Of Me' in Las Vegas! 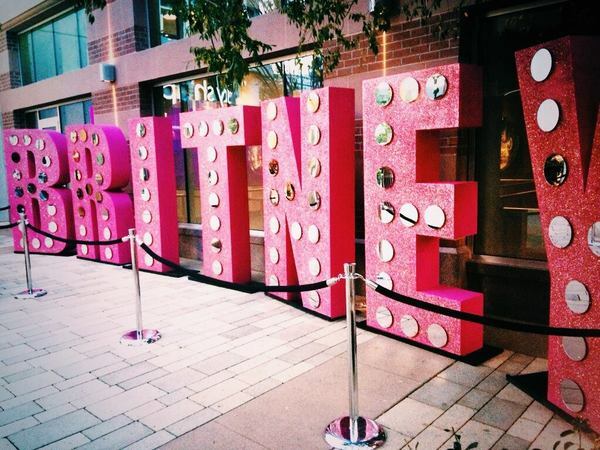 Celebrate “Britney Day“ at The LINQ Promenade On November 5th! Good Morning America Interviews Britney! Britney Appeared On "The Tonight Show With Jimmy Fallon"! Britney's New Intimates Collection is Now Available in the US & Canada!